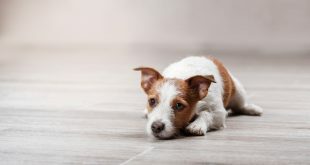 Home » Training & Behavior » Why is Agility a Great Training Exercise for Your Jack Russell Terrier? 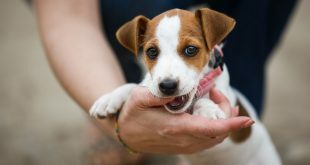 As every proud guardian of a Jack Russell Terrier knows our wonderful balls of fur come with a seemingly endless supply of energy. They can run around, play and explore through the whole day and not get tired. Add their high intelligence into the mix and you get excellent athletes. Agility is a fun sport for the both of you and an excellent way to focus your mind and body on beating a series of physically and mentally challenging obstacles. The only way to be successful is for you to work together as a team. The basic gist of it is that you must beat the clock traversing a diverse obstacle course in a preordained order. The course is always designed in such a way that your pet isn’t able to successfully finish it on their own. You must memorize the designated sequence in advance and verbally guide them through the course. Obstacles have to be overcome in a designated way or you’re penalized. That means that all your training, speed and accuracy will be put to the test. The course consists of diverse obstacles that present your dog with series of mental and physical challenges. Usually, it’s a combination of various jumps, tunnels, dog walks, A-frames, and seesaws. The length, layout, and difficulty of a given course are left to the judges to decide in accordance with the level and class of the competition. Different obstacles demand a different approach for their successful completion. Contact obstacles like seesaws, dog walks, and A-frames demand that your dog places at least one paw in a differently colored zone during the ascent and descent from the obstacle. When doing a jump the dog must take care not to touch or collapse one of the obstacles (usually a loosely placed horizontal bar). If there is a tunnel the dog must pass through it. There are various other obstacles that demand that different tasks be performed – for instance, the dog has to wait a preordained amount of time in the pause box or slalom between the weave poles, etc. If they refuse or fail to do an obstacle in a designated way and order they get penalty points which will be deducted from their overall score. 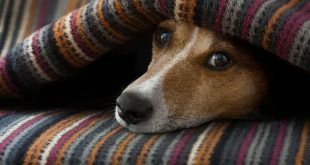 Rules differ between various kennel clubs and dog associations – some might have special grading systems, allow for special kinds and variations of obstacles or even have special competition classes in their events. You should check out their rules and regulations before applying and training for the competition. One universal rule is that you aren’t allowed to physically guide your darling through the course but instead depend on verbal commands and gestures to communicate. This is a real test of all the hard work that both of you invested in training up to that point. You have to be a real team to succeed. You have to know each other very well in order to be able to move, think, predict and correct each other during the run. Don’t worry, nobody expects smaller breeds to jump over the same height as larger ones so the obstacles are adjusted to accommodate dogs of different stature. Standard time is also often adjusted according to the dog’s stature and ranking (novices get more time and sometimes, even more, leeway than seasoned champions). Keep in mind that dog agility is above all a physically demanding sport and that your dog might be injured. The most common injuries are contusions, strains, and sprains. Training puppies is discouraged for fear of possible permanent joint damage due to their still developing skeletal and muscular structure. 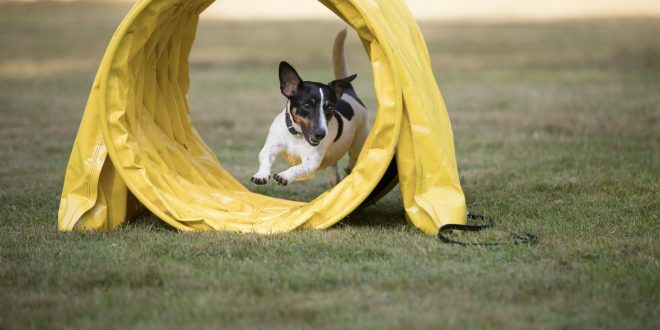 You can start training on a real obstacle course (such as the easy to assemble Affordable Agility in the Bag) once your pet is fully grown – usually after 1 year of age for smaller breeds and after up to 18 months for large breeds. Up until then, it’s best for them to hone their obedience skills especially at greater distances – that’s crucial for your success. If you decide that this is something both of you would enjoy I’d recommend consulting the comprehensive Beginner’s Guide to Dog Agility. It will give you an excellent insight into the sport, give you detailed advice on positive training techniques and even show you how to make your own agility obstacles. Agility can be a great challenge for the both of you. You can do it just for the fun of it without ever entering a single competition. Your energetic JRT will have a great way to spend his pent up energy and you’ll enjoy playing, training, bonding and exercising with them. Share your thoughts, experiences, and advice on the matter in the comments below. Very happy to say your post is very interesting to read. I never stop myself from saying something about it. You’re doing a great job. Keep it up.